Melissa has been a Dental Hygienist since 2004 and an invaluable part of the Social Circle Dental Team since July, 2014. She makes sure your pearly whites stay white, and is responsible for helping patients maintain overall gum health. 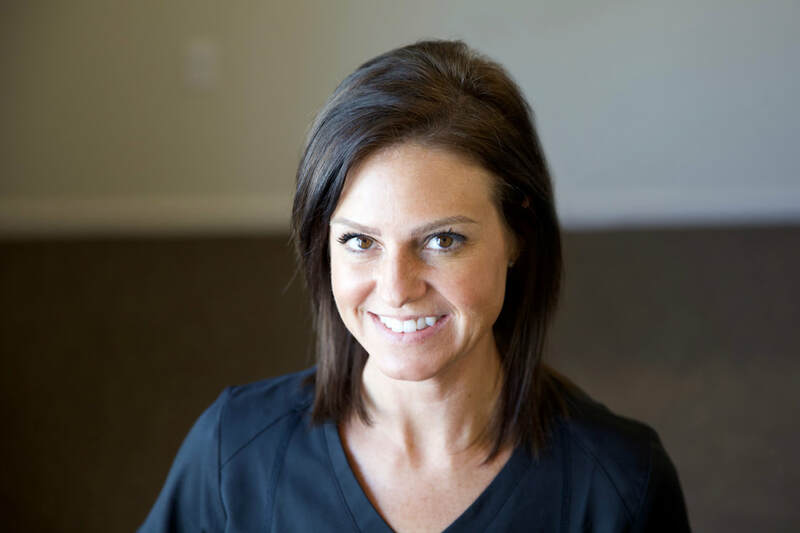 Melissa loves her job and being able to help people, and says her favorite thing about Social Circle Dental is working with Dr. Jones and her teammates. Melissa takes pride in the fact that she, along with the rest of the Social Circle Dental Staff, are always there to listen to patients concerns and calm their worries. Melissa is a graduate of Clayton State College and Albany Tech. When Melissa isn't in Hygienist mode, she's usually enjoying time spent outdoors, in the gym or with her spouse. Melissa is passionate about health and her family. Visit Melissa at Social Circle Dental and let her help you improve your oral health!